Taking your education to the next level is always an exciting and challenging decision. Whether you are looking for your masters or higher, pursuing the right direction can be difficult to begin. Our passion at Colorado Theological Seminary is to provide a cost-effective and convenient way for you to achieve your dreams at a low cost and high-quality rate. To fully understand what is necessary to embark on an online seminary degree path, let us go through some of the key components necessary to earn your degree and pursue your Christian counseling goals. As much as online Christian education can be viewed as convenient, it should still be treated as if it were a regular class. Giving yourself designated time to sit and study or complete assignments based on your class is crucial to success in an online pursuit. 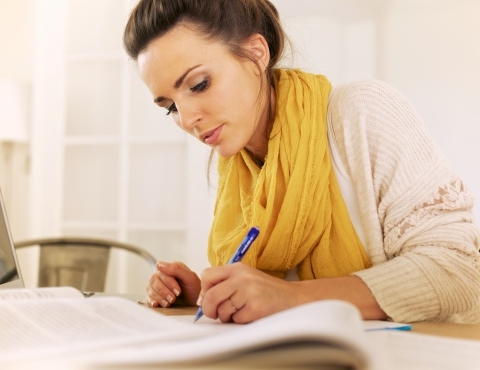 In addition to time management, giving yourself space to set up and focus to complete your assignments, tests, and tasks can provide a great benefit to your online schooling experience. 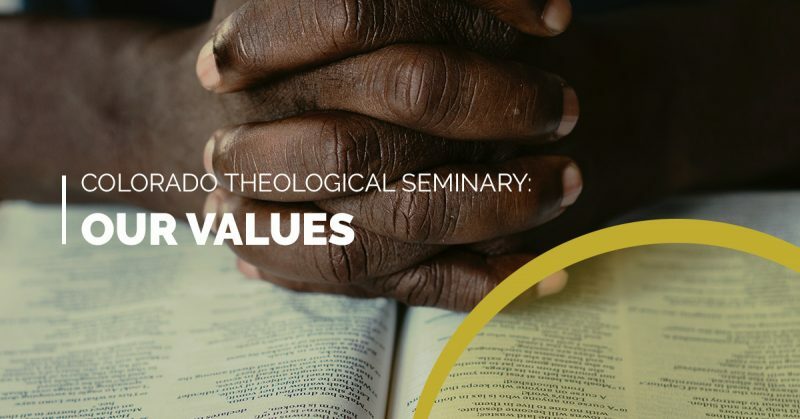 Colorado Theological Seminary is intentional in setting you up with a personalized advisor to help answer questions, concerns, and steps in whatever degree path you may be pursuing. By setting up a consistent space, you are allowing yourself protected time and an area to intentionally achieve what you would normally in a classroom setting. At Colorado Theological Seminary, we are passionate about providing quality Christian education at an affordable price. We understand we are ordained by God to equip generations with his Word and spread it to the ends of the earth. Our mission hinges on the spoken and written Word of God that transcends time and provides relevancy to every era. Colorado Theological Seminary proudly supports and provides long distance degrees. Because of our online accessibility for schooling, we are able to cater to an array of both schedules and locations. Regardless of where you are, if you are looking to further your degree in Christian counseling, Colorado Theological Seminary is here to help bridge the gap. We strive to solve financial and scholastic concerns across the board through our advisor assistant programs. More than just a school, Colorado Theological Seminary is a mission and passion-filled course to help equip generations with God’s word to spread across the world. We offer a variety of specific courses catered to your individual interests all leading to a degree that you can be proud of. To learn more about our available online theology courses, visit our website or contact us today. Pursue your dreams and live the reality of God’s word, at Colorado Theological Seminary.